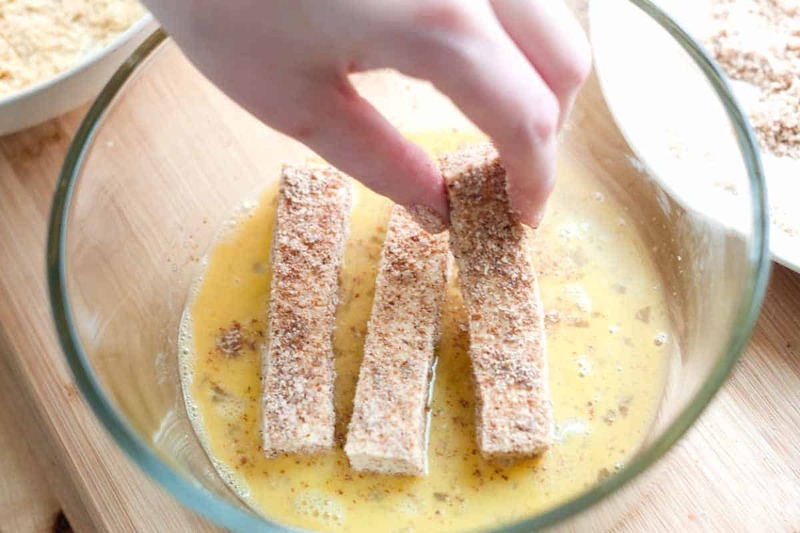 How to cook tofu that everyone will love — even the kids! 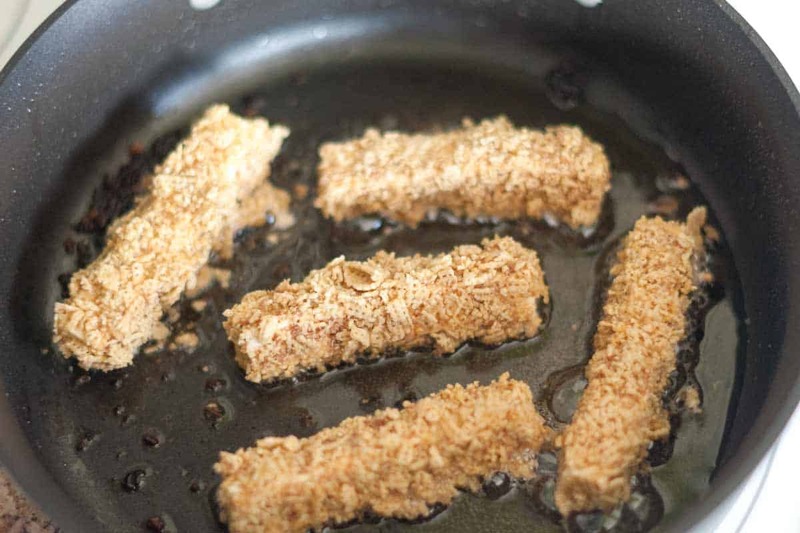 Jump to the Crispy Pan Fried Tofu Fingers Recipe or read on to see our tips for making it. We’ve been buying more tofu lately and have been experimenting with ways to make that big block of white tofu exciting. 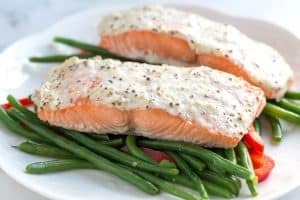 I think this recipe is our favorite so far! It’s fun, extra crispy and tastes delicious! This can easily be made gluten-free and is the perfect tofu recipe for kids. 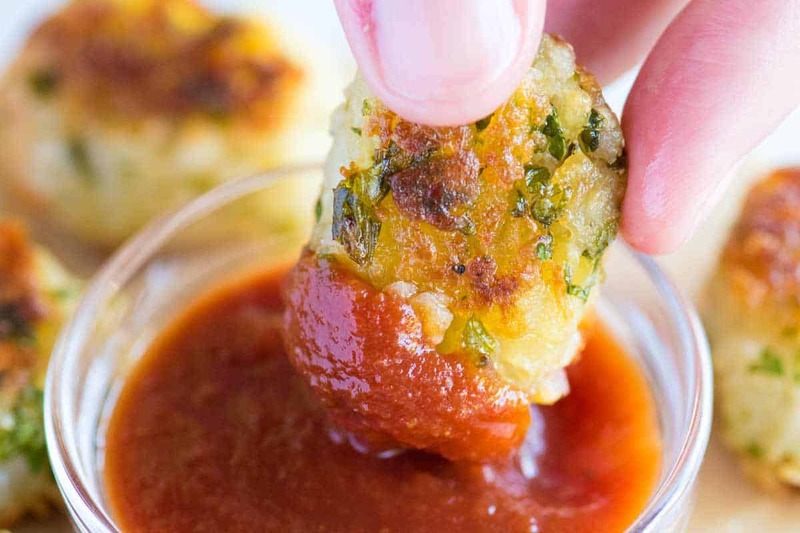 YOU MAY ALSO LIKE: How to make tater tots at home without frying. These homemade tater tots are baked, not fried so they are easy. Jump to the Homemade Tater Tots Recipe. Extra firm or firm tofu is best for this recipe. Start by getting it as dry as you can. To do this, cut it into fingers, and then place in one single layer on top of a few paper towels or a clean dish cloth. Cover with more paper towels and weigh it down with a plate. Leave the tofu for about 15 minutes. Then it’s on to breading. We use a three-step process. First, roll the tofu in seasoned flour — we use almond flour, but any flour will do. Next, dip into beaten egg, and then roll in crushed rice cereal (we used Chex). When it’s time to cook, heat a skillet with oil and brown on all sides. Then serve with your favorite dipping sauce. YOU MAY ALSO LIKE: Homemade ketchup is a must make. It’s so simple, flavorful and easy to spice up or change up based on what you love. Jump to the Homemade Ketchup Recipe. 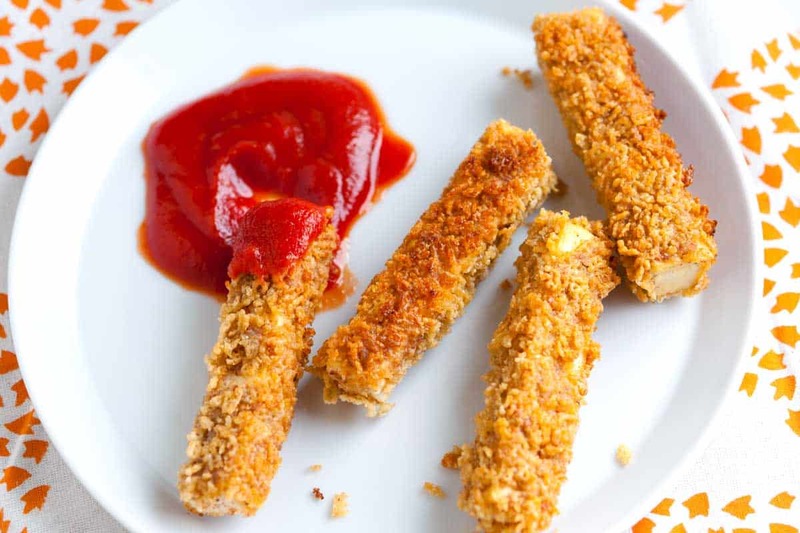 Tofu is dredged in almond flour, dipped in egg then rolled in crushed rice cereal and fried for crispy, crunchy tofu fingers. When choosing the tofu, look for organic “extra firm” or “firm” tofu. We use almond flour, which is finely ground almonds. You could substitute this for all-purpose flour, however, the recipe would no longer be considered gluten free. Cut tofu into 1-inch-by-3-inch fingers. Arrange in one layer onto a few paper towels or clean dish towel. Cover with more paper towels or another clean dish towel. Place a plate on top to weigh down the tofu, releasing some of it’s liquid. Leave alone for 15 minutes. Set up a breading station: Mix almond flour, garlic powder, 1/2 teaspoon of salt, and 1/2 teaspoon of ground pepper on a plate. Add egg to a bowl and beat well. On another plate, mix the crushed cereal with another pinch of salt and a few grinds of black pepper. Dip each tofu finger into the seasoned flour then into the egg and finally into the crushed cereal so they are well coated on all sides. Heat oil in a large skillet pan over medium-high heat. Add the tofu, 4 to 5 fingers at a time and cook until golden brown, 30 seconds to 1 minute on each side. Transfer to a plate lined with a paper towel or clean dish cloth. Serve with your favorite dipping sauce. These were good! I just needed to season them better. Will make b them again. OMGOODNESS! These were delicious! I used unsweetened almond milk instead of eggs. They were so good there were no leftovers! 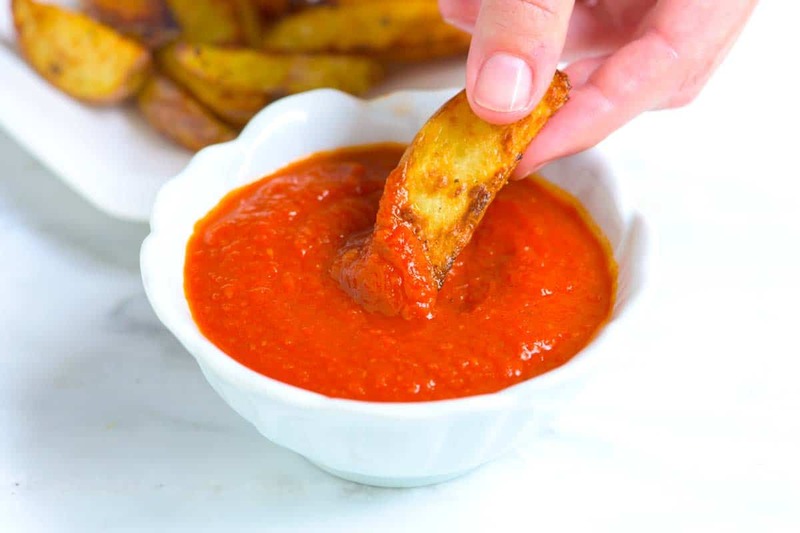 Dips we used: Sweet and sour sauce and sriracha sauce! These are amazing! I made them tonight with gluten free flour and gluten free Panko crumbs and my husband (who doesn’t like tofu) gobbled most of them up before I could even get them on my toddler’s tray! Thanks for the easy and delicious recipe! Made these today, but with a mix of chia seeds, dried bread crumbs and rye cereal instead of rice cereal, they turned out great! Yum! Mine tasted a bit like fish sticks, so I tried them w a little apple cider vinegar then tartar sauce. With a bun, tartar sauce, and lettuce, might make a good substitute for a homemade “filet-o-fish”! Want to try these but what can I replace the eggs and egg based cereals with? Resently found out my 3 year old is allergic to eggs and milk. And this will be our first time cooking and eating Tufu. You could try using a bbq sauce or mustard in place of the eggs (we have only done this with chicken in our kitchen, but it worked well for us). As far as cereals — you could try panko breadcrumbs? I made these last night and they were really good. I didn’t have all the seasonings, but they tasted amazing. My omni partner said they tasted like fish sticks. Also, I used panko bread crumbs instead of the chex mix and Ener-G egg replacer instead of eggs since I am vegan. I will be making these again. Thanks! these were great! I used a gluten free pancake blend by true roots, and crushed rice crispies.They were really good! These look INCREDIBLE. I am going to try them for dinner tonight. 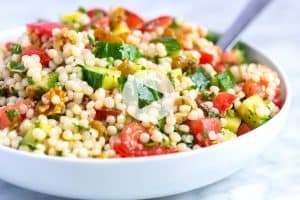 Do you have other gluten/dairy free recipes? Made these tonight without the cereal – they still came out great! Dipped them in Rao’s homemade marinara sauce and the family loved it! Made this last night. We didn’t have Chex, so we substituted Corn Flakes. I told my son they were fish sticks until he agreed they were good and then told him the truth. It was amazing and we were in fact “still talking about it hours after finishing.” We all loved it! Thank you for sharing. Yay! Love that you came back and let us know. We’re so happy you and your son liked it! I love this!! I’m obsessed with tofu…this is going on my tofu pinterest board and I’m definitely trying it soon! Oh my,these look so yummy!I just saw the picture on top and I knew I had to go through the recipe! I love tofu,more because it is one of the best sources of protein/so healthy!Kids will love these,I am sure! Hi Connie — We definitely think so! 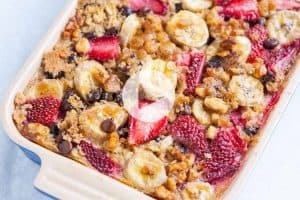 Place the cereal-coated tofu on a cookie sheet that has been sprayed lightly with non-stick cooking spray then bake in a 400 degree oven for 8-10 minutes, flip tofu, then bake another 8-1010 or until golden and crispy. thanks! so happy you liked them and thank you for sharing! They look great! I am not a tofu person but I’ve been trying to find reasons to start and these look like a great reason! 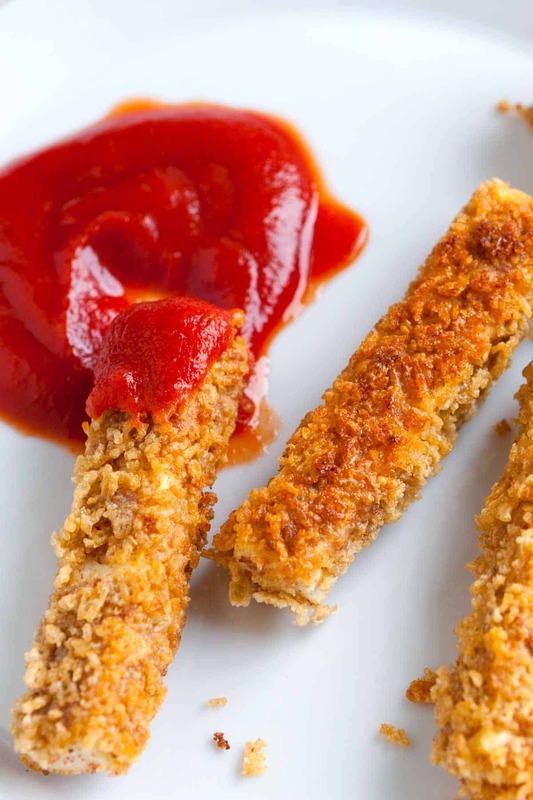 Tofu generally takes on the taste of whatever they’re cooked in, so what do these tofu fingers take on the flavor of? The breading is nutty in flavor (from the almond flour and cereal). We also use salt, pepper and garlic powder. They really do taste similar to a chicken nugget. Also, the sauce you dip the fingers in add a lot of flavor. These look like a fun and easy way to get more tofu into our diet!